Play Simply Wilder™ online for free now! 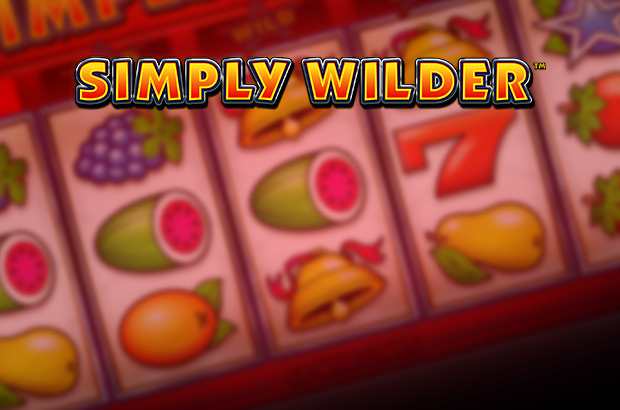 If you think you've seen it all in terms of wild slots, think again because here comes Simply Wilder™! All you need is 3 matching symbols on one of the 15 lines to top up your player account but that's not all: The Star shows the way to your winnings - twice! He acts as a Joker and additional symbol for some fruits simultaneously. Why is that benefitial? Real simple: more opportunities for fat winnings! Line up 3 matching symbols along one of the 15 win lines that run from left to right and plenty of cash will come in! The Star acts as a Joker, substitutes for all symbols and completes your winning combos but also appears on certain fruit symbols. 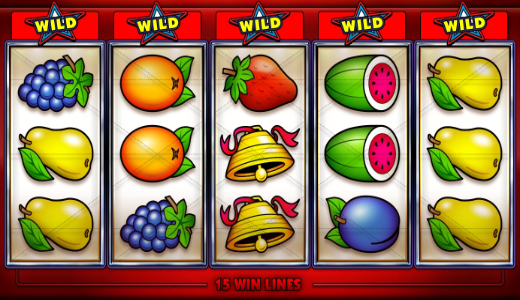 If any 3 of these double symbols land on a line they pay the same win as in a combo with 3 Stars!